Welcome to North Valley Pediatric Therapy! 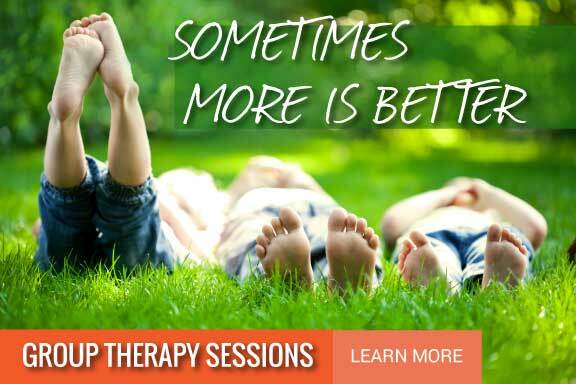 We are a team of highly trained pediatric therapists located in North Phoenix. 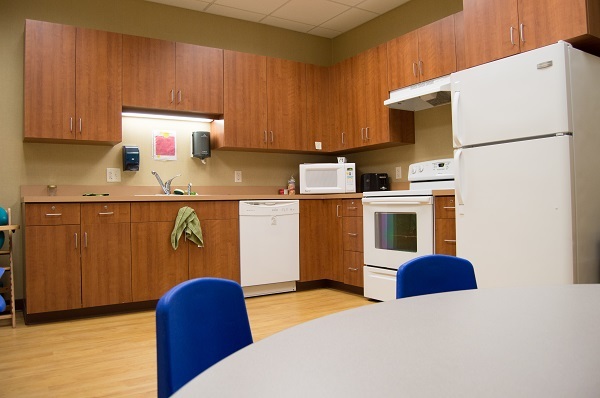 We are dedicated to helping children and adolescents along with their families with a full scope of therapy services, including occupational therapy, physical therapy, speech therapy, feeding therapy, sensory integration therapy, and group classes to meet the needs of all children. When you walk into our clinic you will see climbing walls, a trampoline, ball pit, slides, bikes, suspension swings and quiet areas where children are achieving complex and interdisciplinary skills while having fun! Our mission is to provide compassionate and high quality therapy services in an enriching and enjoyable environment where all children can thrive! 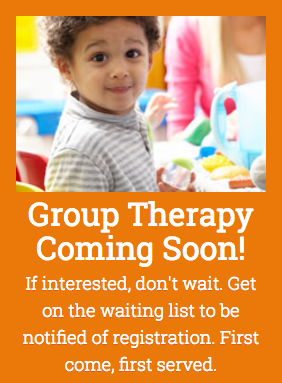 Groups Sessions for Social, Feeding, Sensory, Handwriting and More!